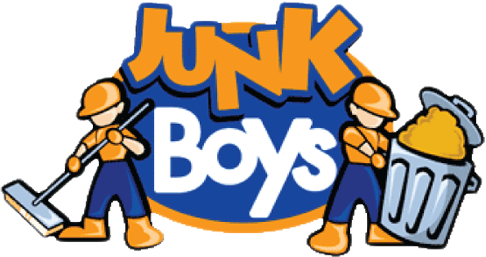 Use the form below to book an appointment for your junk removal. We will try to work with the date and time you select. Please note that this booking is not final and we will contact you to complete the process.